Waste Management stated in a press release that this acquisition grows Waste Management's footprint and allows Waste Management to deliver to Advanced Disposal customers unparalleled access to differentiated, sustainable waste management and recycling services. 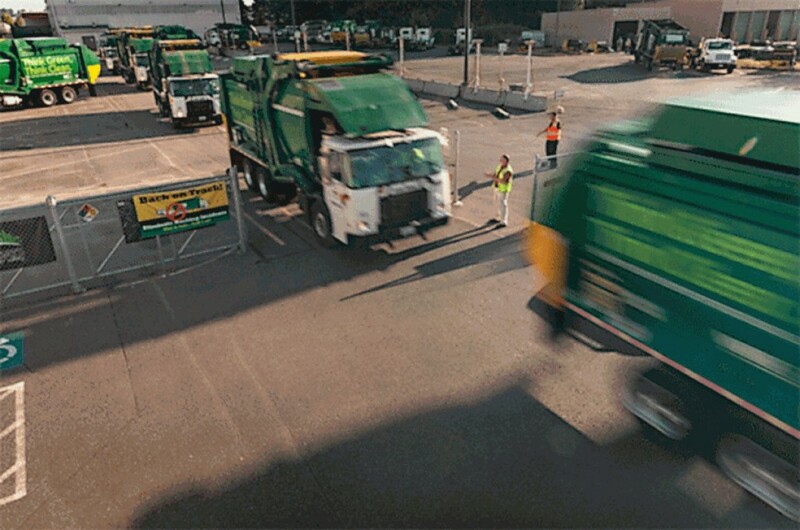 With 2018 revenues of $1.56 billion, adjusted EBITDA of $427 millionand approximately 6,000 employees, Advanced Disposal serves more than 3 million residential, commercial, and industrial customers, including over 800 municipalities primarily in 16 states in the Eastern half of the United States. Advanced Disposal's solid waste network includes 94 collection operations, 73 transfer stations, 41 landfills, and 22 owned or operated recycling facilities. "At Waste Management, we focus on creating value for all stakeholders, delivering on our commitments to employees, customers, community partners, shareholders and the environment. The acquisition of Advanced Disposal extends these commitments by adding complementary assets and operations as well as a team with a shared focus on safety, outstanding service and operational excellence," said Jim Fish, President and Chief Executive Officer of Waste Management. "With this acquisition, we will grow our asset footprint to serve more customers and communities and generate significant growth and value creation opportunities for Waste Management's shareholders and our combined company's employee base. Waste Management's disciplined capital allocation and balance sheet strength position us well to execute upon this unique opportunity to expand our scale and capabilities to serve an even broader customer base and realize the strategic and financial benefits the acquisition of Advanced Disposal creates." "We are pleased to have reached this milestone agreement with Waste Management to deliver an immediate cash premium to Advanced Disposal stockholders. We view Waste Management as an industry leader with one of the most respected brands in the nation," said Richard Burke, Chief Executive Officer of Advanced Disposal. "This acquisition stands as a testament to the strength of the Advanced Disposal business and brings together two strong waste management teams with extensive environmental services expertise to better serve our customers and communities. We look forward to working with the Waste Management team to complete the transaction and ensure that we continue to deliver the highest quality service to our customers."